I love this image. 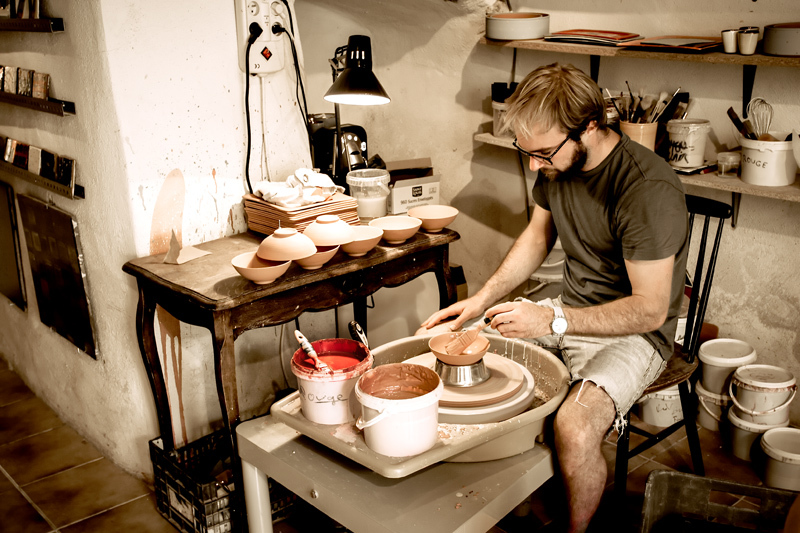 There’s too much going on in the background and around the potter, but you can sense his focus and concentration. Your eyes get immediately drawn into the centre of the picture and you’re painting the bowl with him. This was taken in the town of Loumarin in Provence.